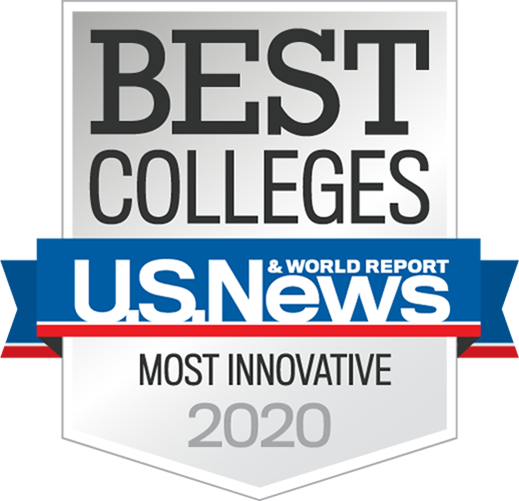 ASU’s nationally ranked programs inspire the top-qualified graduates and have positioned the university as a “top-tier” recruiting and hiring institution by more than 50 of the country’s top corporations, according to professional recruiters and rankings services around the world. ASU graduates more than 20,000 thinkers, innovators and master learners every year. Take a deeper look at how ASU is building the next generation of leaders. ASU Corporate Engagement and Strategic Partnerships helps make our local communities attractive places to live, work and play. We connect with private industry, local governments and community leaders to drive regional economic development that promotes human well-being.